As you begin your search for information about your family, you’ll find there are all kinds of different records available—each potentially containing valuable information about your ancestors (see the list on the right). Now, of course, not all of these records exist for each of your ancestors. But, chances are, each of your ancestors is listed in many of these. The trick, of course, is actually finding your ancestors’ specific records. Civil registration is one of the most important record groups to search. They typically go from the early 1800s on through to the current time (starting dates vary depending on the country—each country is different). Civil registration is the recording of births, marriages and deaths by the government. The certificates give information such as addresses, parents’ names, occupations, dates, places, relationships, etc. 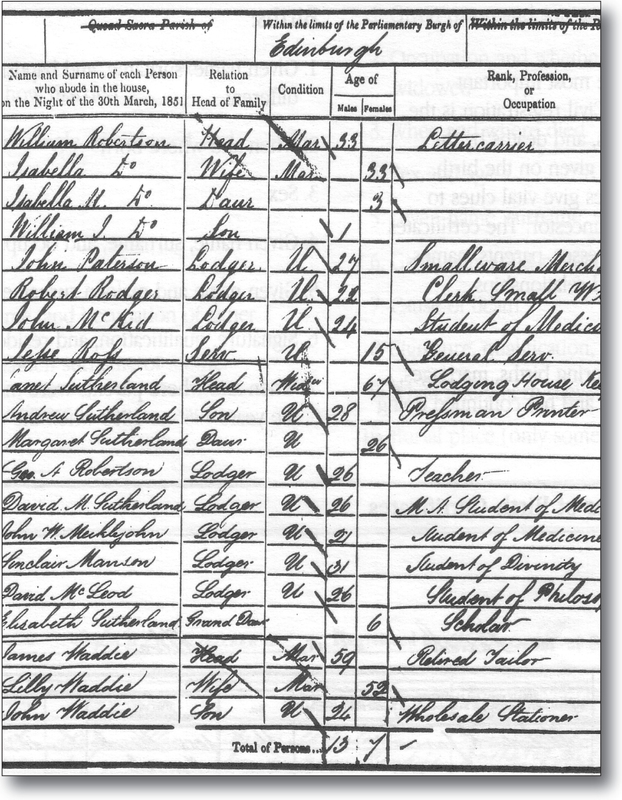 An 1846 birth record from Sunderland, England showing birth date, birthplace, name and parents. An 1884 marriage record from Aberdeen, Scotland showing marriage date, place, bride and groom, ages, and parents. Church records are also among the most important records you’ll find when doing foreign research. Because most foreign countries had an established state religion, church records were essentially the countries’ official record-keeping system prior to civil registration. They’re usually available on microfilm up to the date where the country’s civil registration starts. 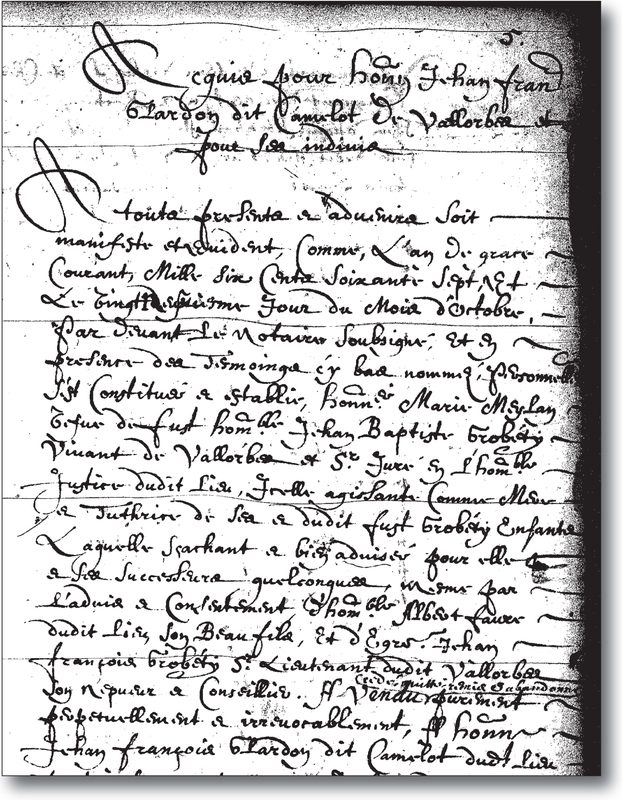 Church records often begin in the 1500’s to 1600’s, depending on the country, and give information such as baptism, marriage and burial dates, parents’ names, godparents, etc. 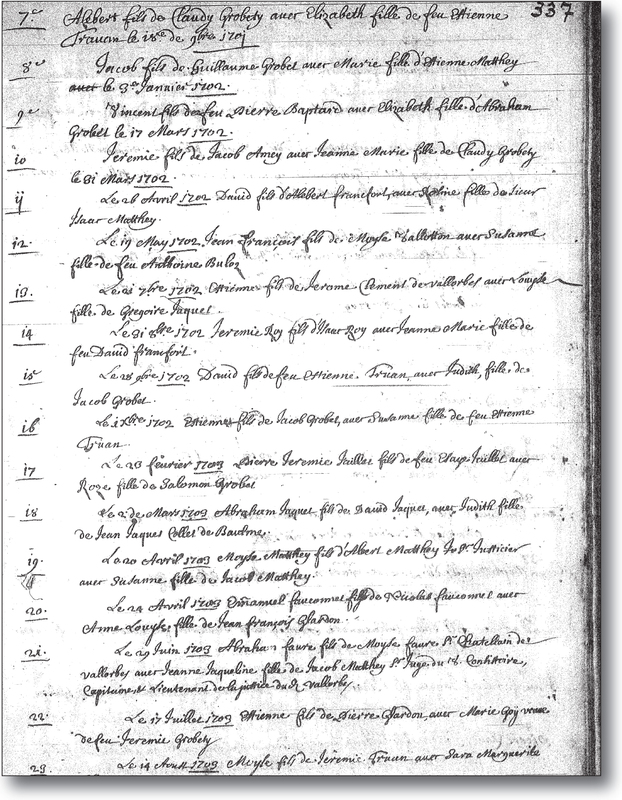 Extracted Church Records For England and Scotland. 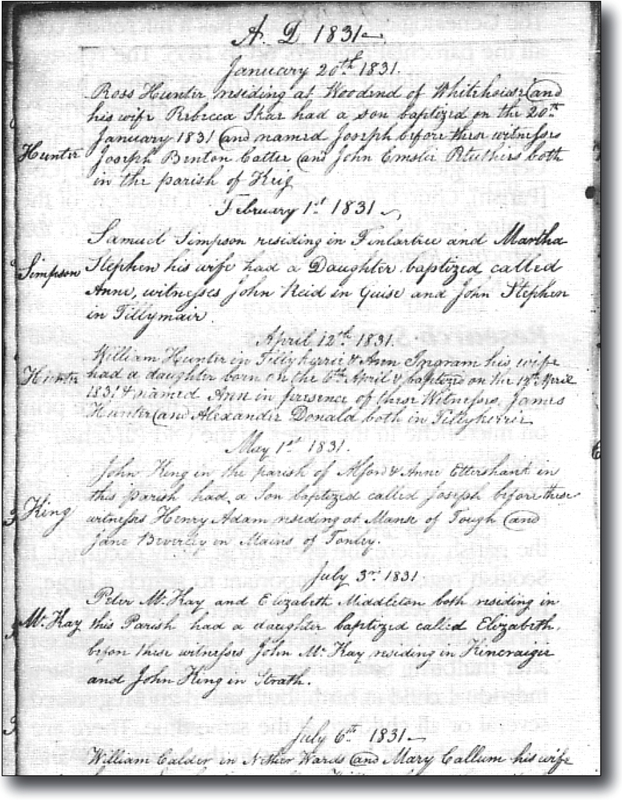 Baptism and marriage entries from the Parish Registers of the Church of England and the Old Parochial Registers of the main Church of Scotland (Presbyterian) have been extracted by the Church’s name extraction program and are listed online at FamilySearch.org. This is a great timesaver if you’re researching in these two countries. Depending on the country your ancestor is from, there might be a variety of other records available. 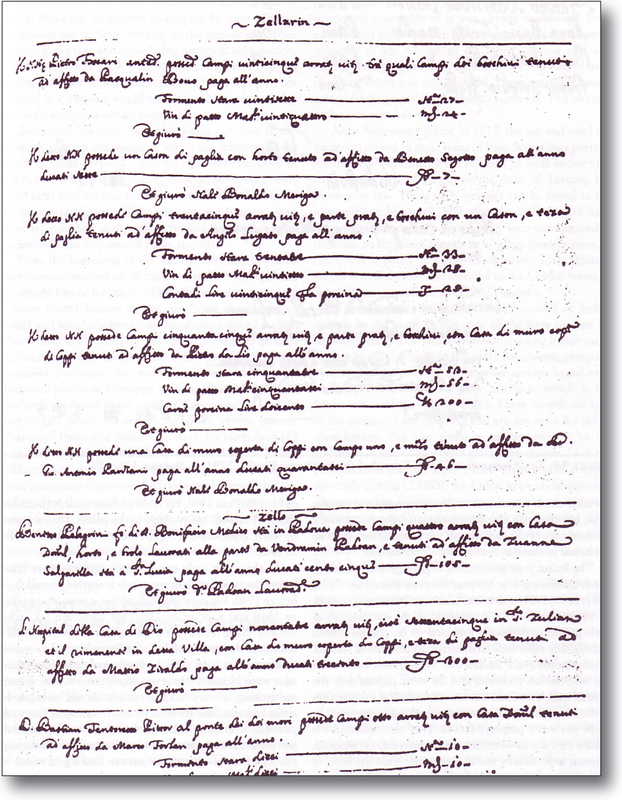 Following are examples of some of these other types of records. .Well, that just about covers it. You’ve seen what some of these foreign records look like and you’re already to dive in and start doing some research on your own in some of these foreign countries.